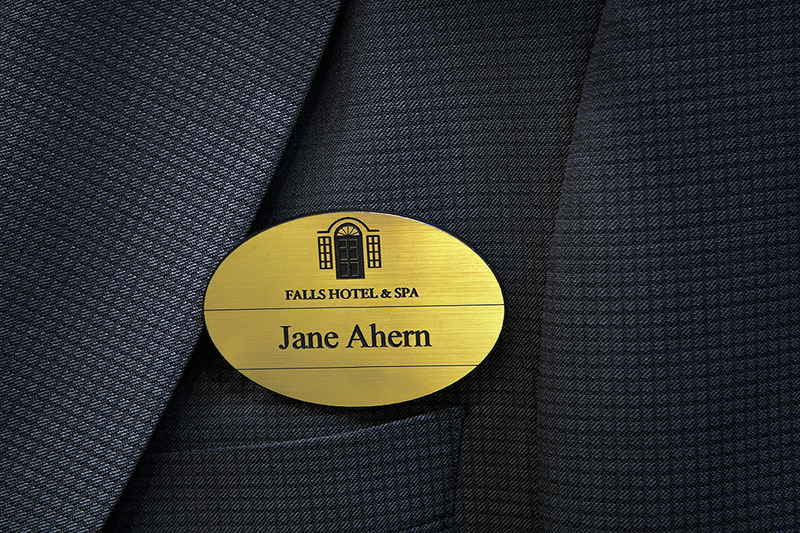 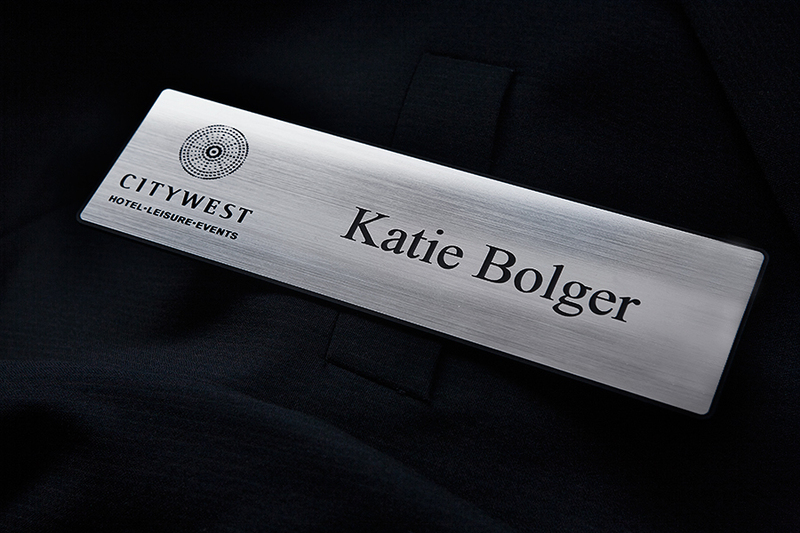 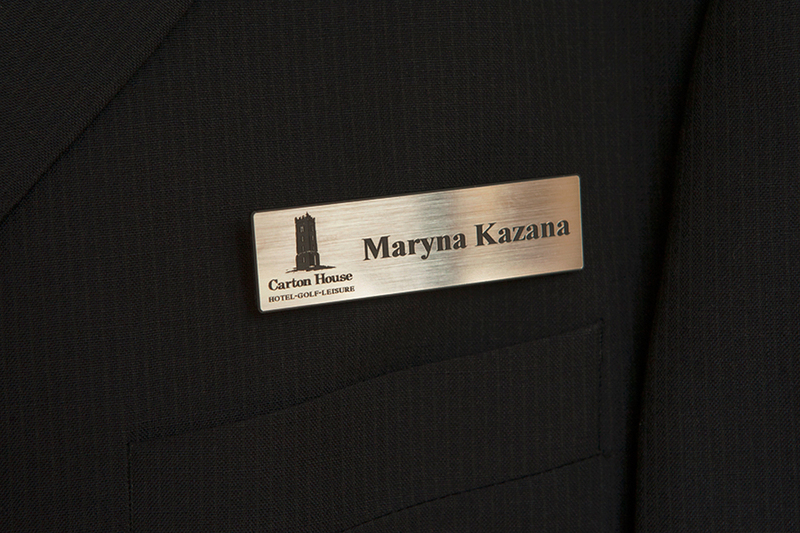 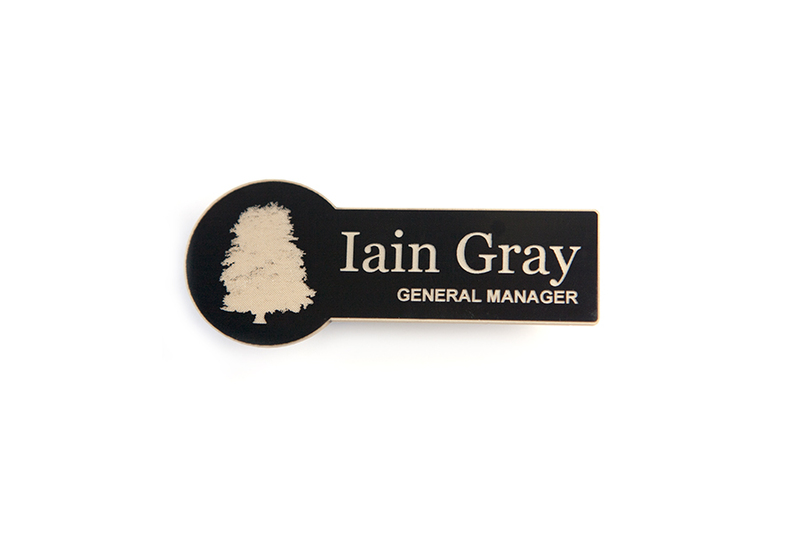 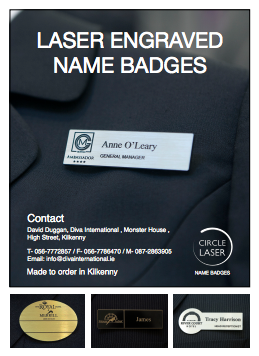 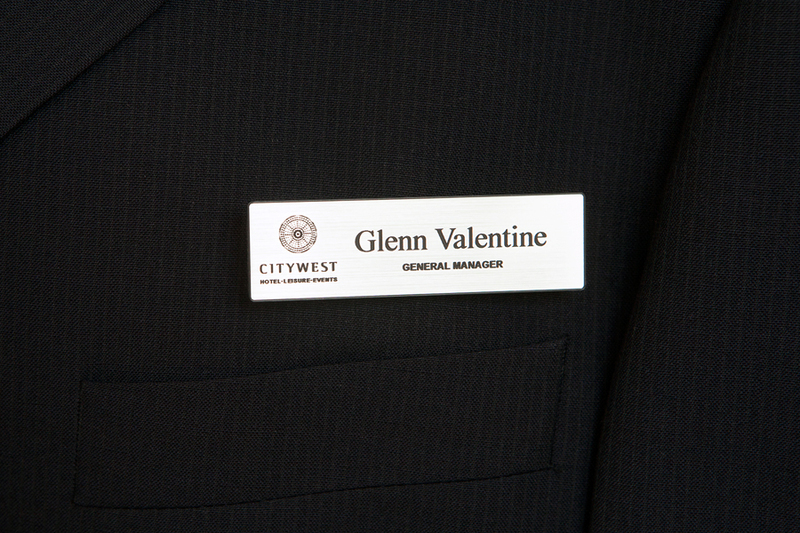 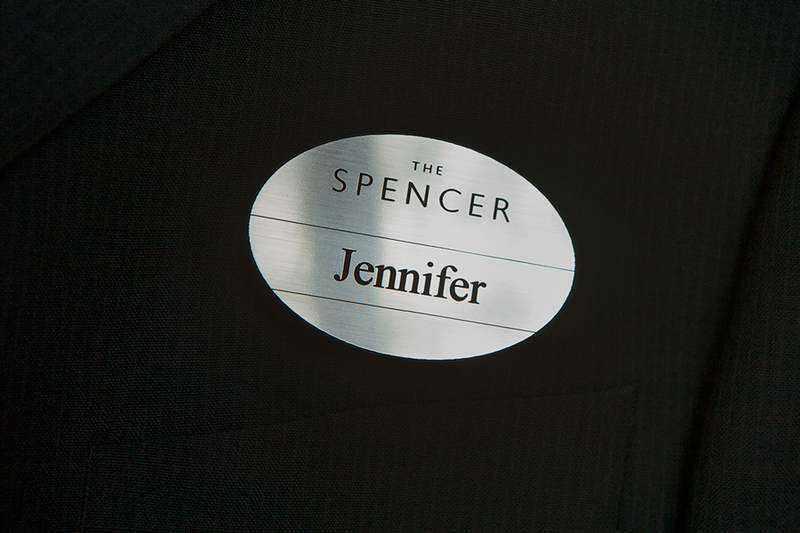 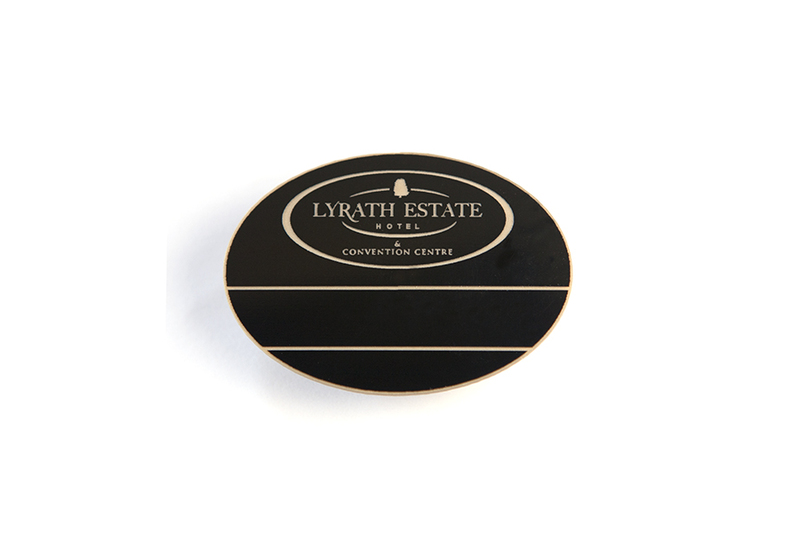 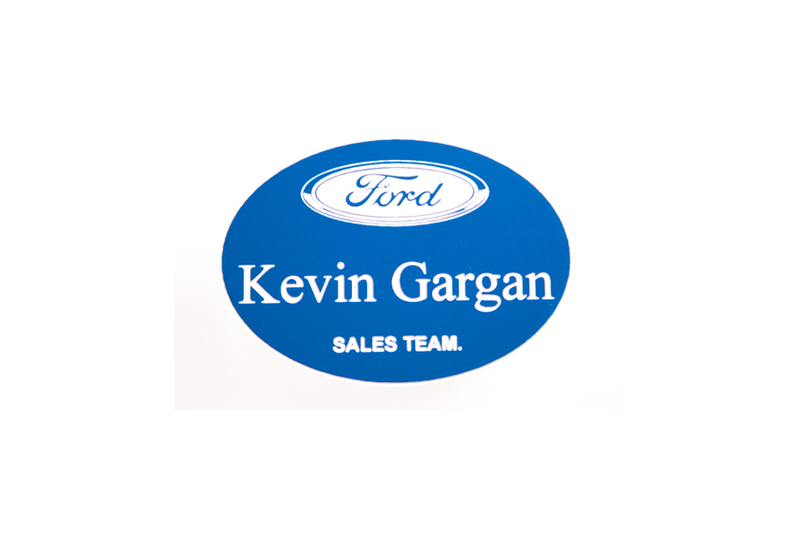 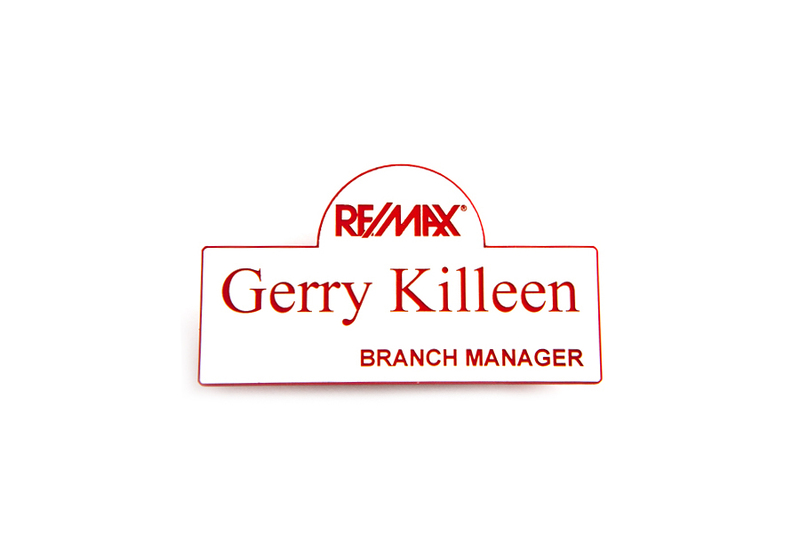 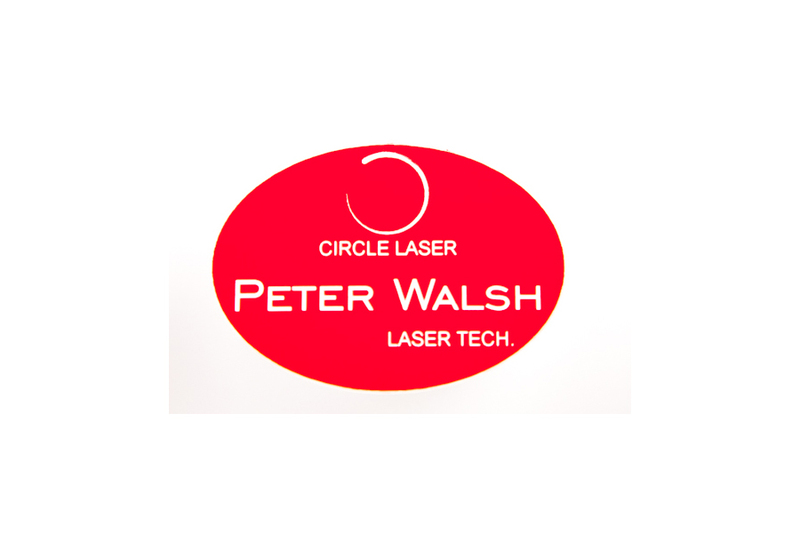 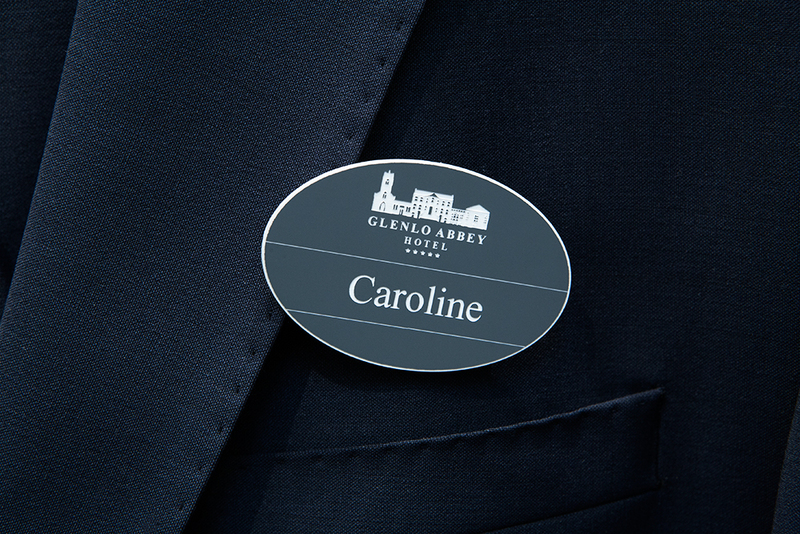 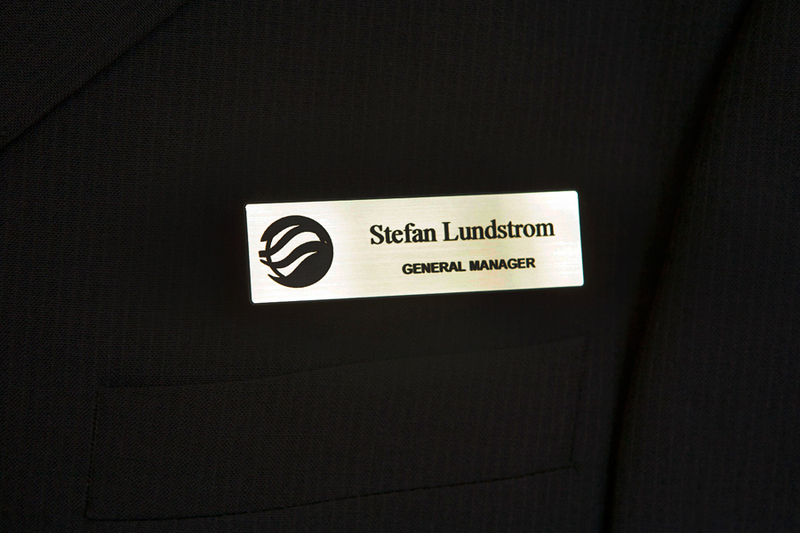 Based in Kilkenny, Circle Laser is the sole supplier of Laser Engraved Name Badges in Ireland. 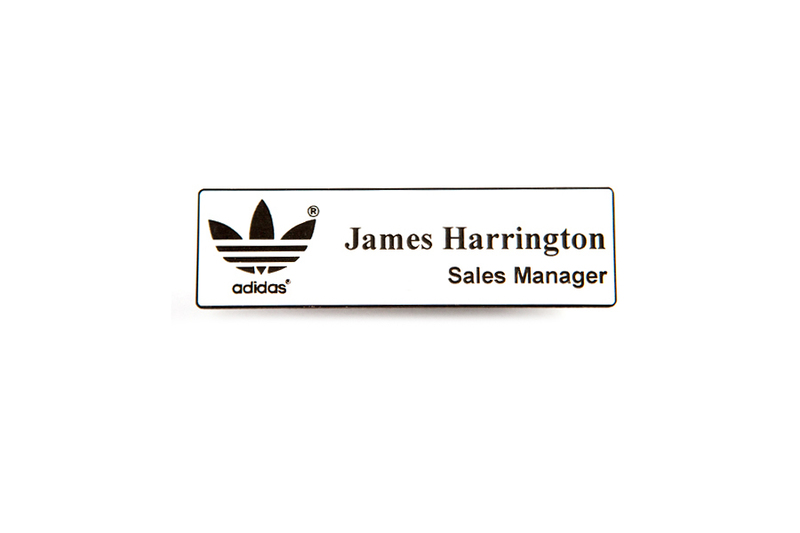 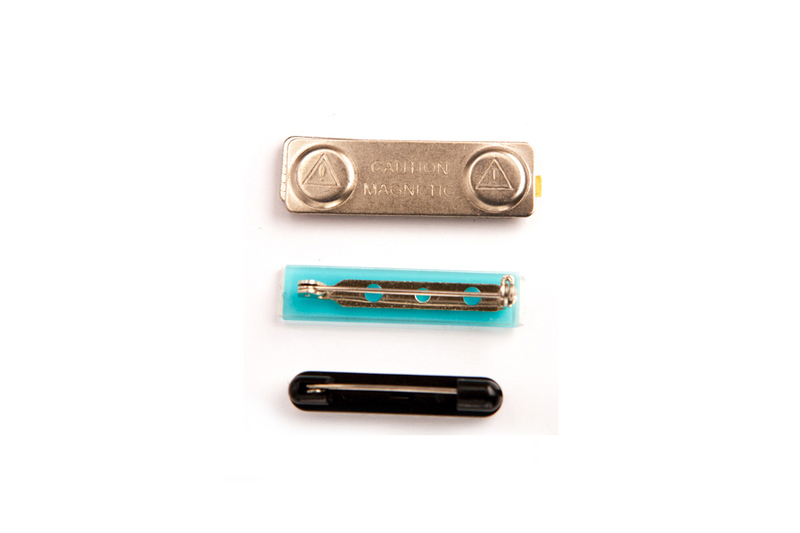 We use the latest laser technology in conjunction with the most up to date laser engraveable materials to produce high quality, high definition name badges. 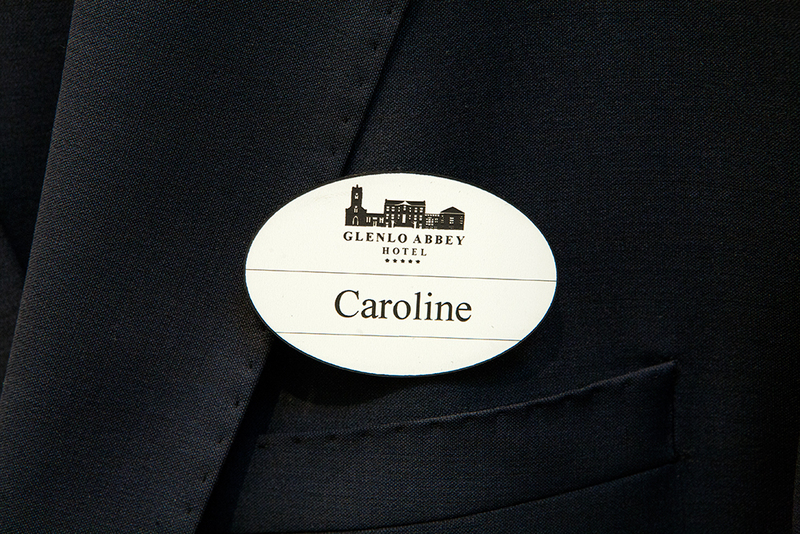 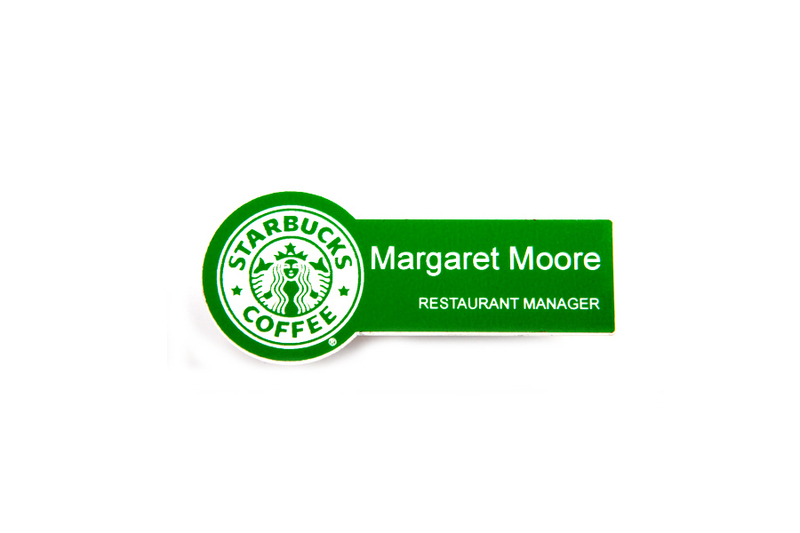 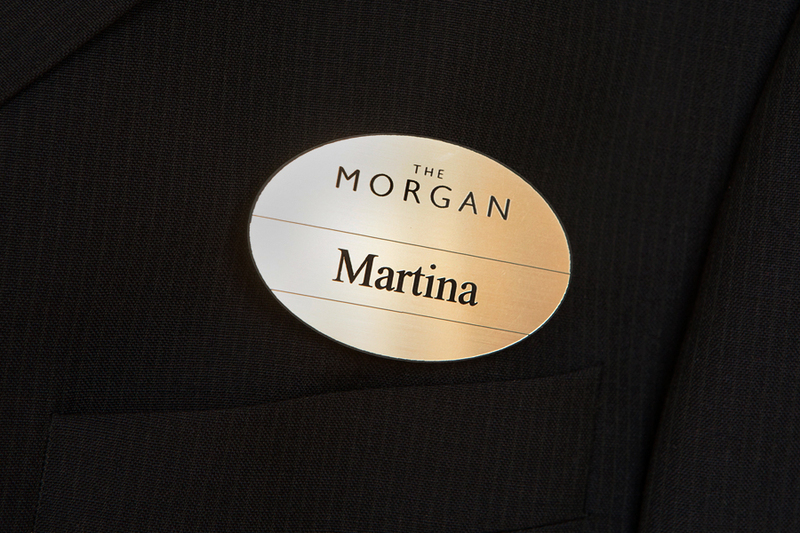 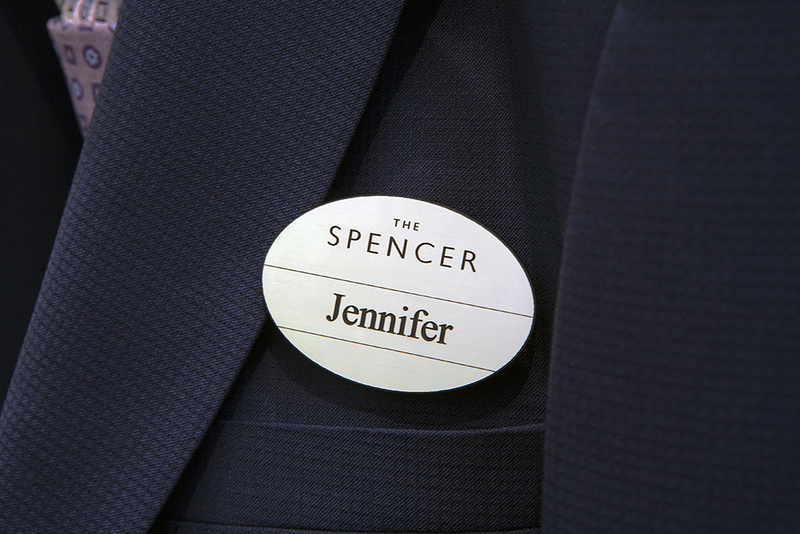 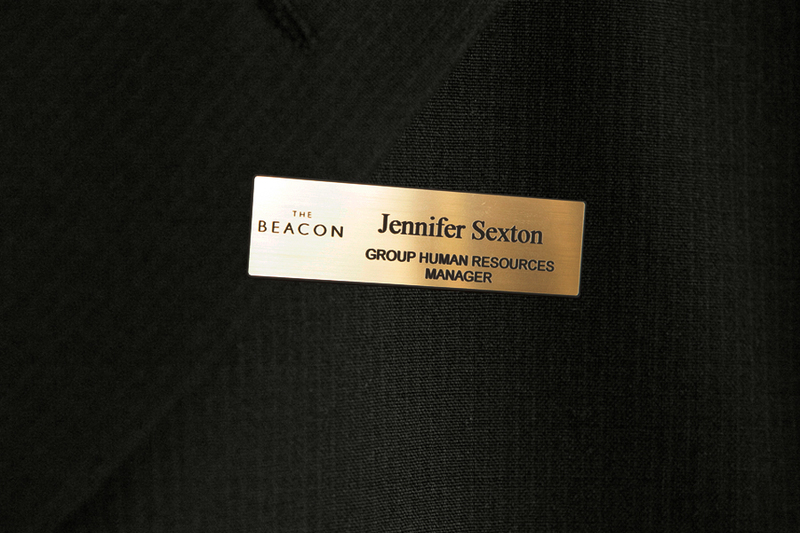 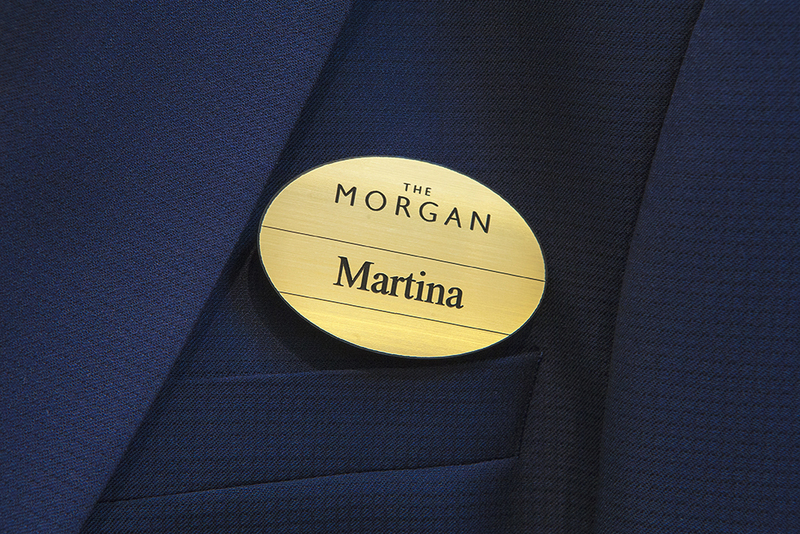 We can also make coloured name badges with contrasting colour text / logo as shown above (with a choice of pin or magnetic fasteners).